Proper Planned For Electrical Fixture. 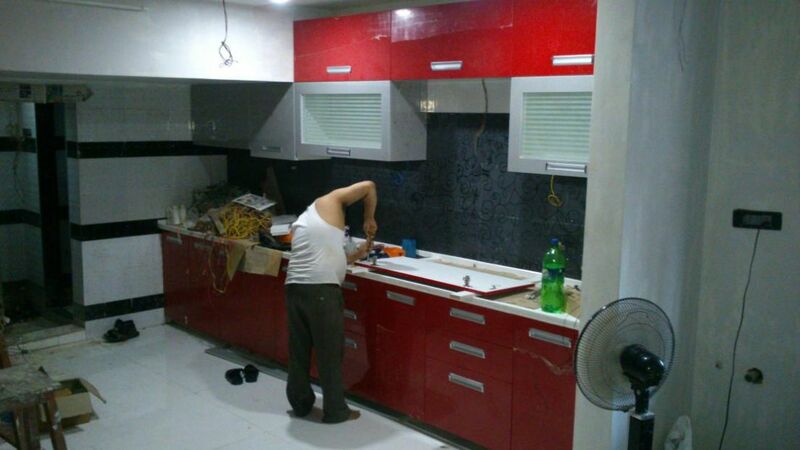 Proper Planned for Plumbing Fixture. Proper Analyse Your Storage Requirement. 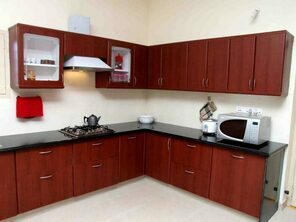 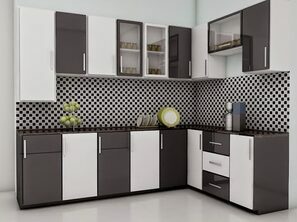 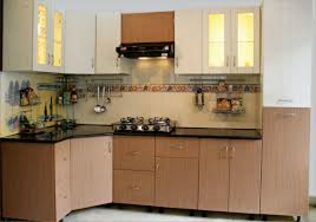 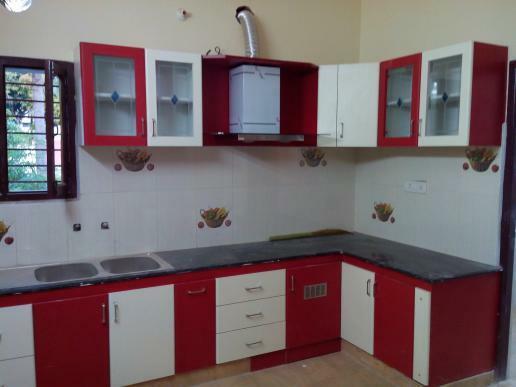 Modular Kitchen's counter top must be as per your choice wood / Marble / Granite or colour. Modular Kitchen's ward row colour must be choose as per your choice but avoid dark colours like black and brown because these colour is not good reflector colours of light. 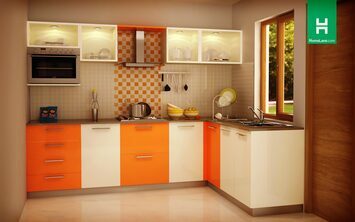 Modular Kitchen must be planned with a smart working area. 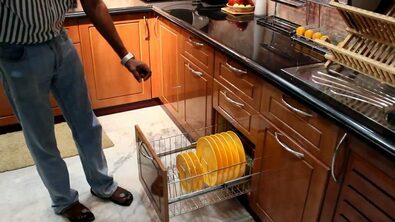 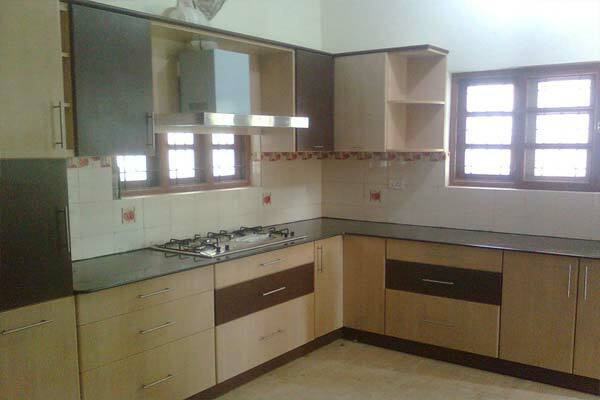 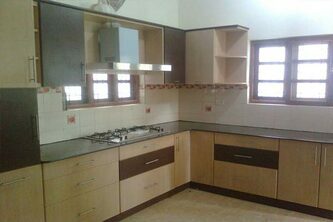 Modular Kitchen must be planned with a proper ventilation is a must. 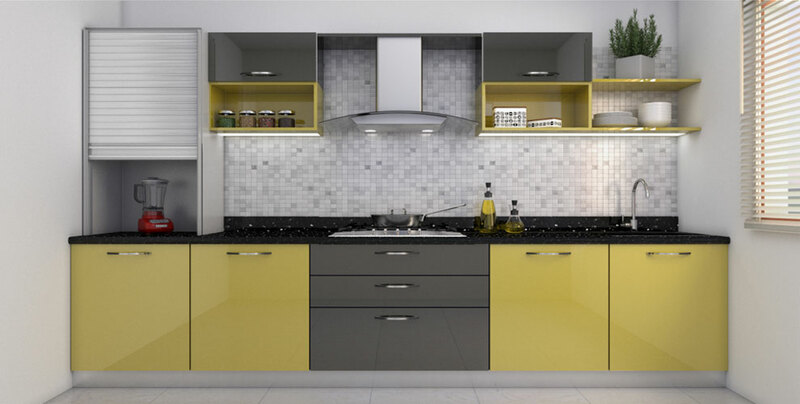 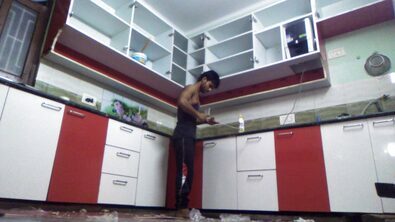 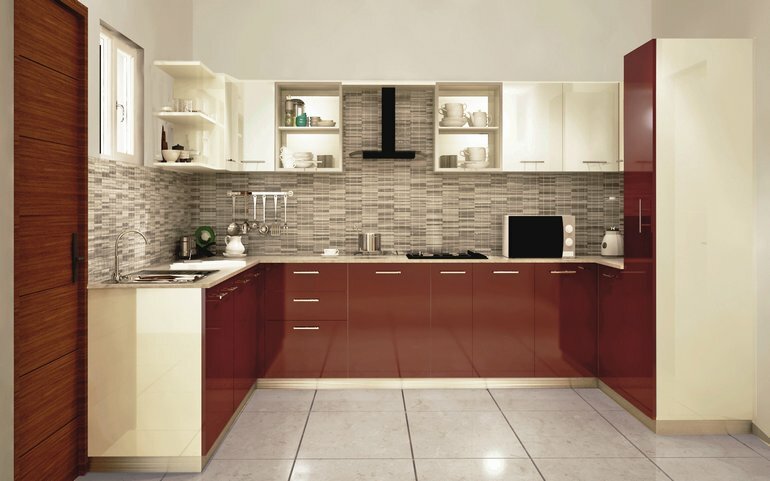 Modular kitchen flooring and Kitchen painting colour must be matched with your modular kitchen's cabinets.